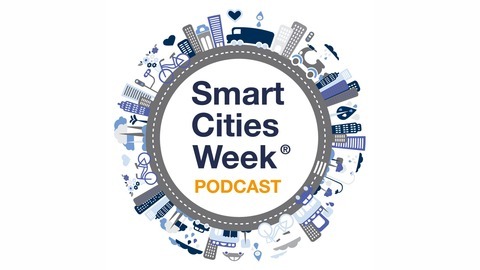 Podcast by Smart Cities Week Podcast. 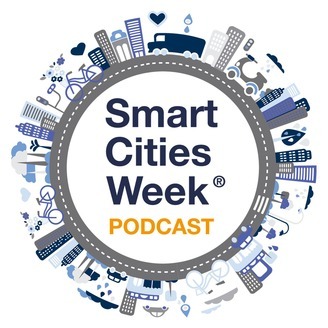 We spoke to Adjunct Professor of Columbia University, San Diego speaker André Corrêa d’Almeida, about how Data can make a city truly smart and also looked ahead to Smart Cities Week San Diego, California which starts next week! "My hope is that we will be able to address inequality and explore economic opportunities better. We know the population living in urban areas is expanding, the urban systems are going through incredible stress, and cities are having huge inequality. My hope is to find smarter ways to use the huge amounts of data available for the benefit of all." says André Corrêa d’Almeida.